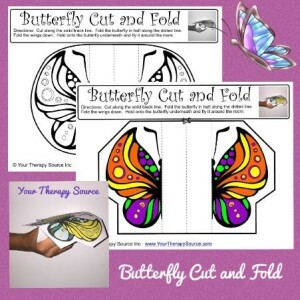 Practice coloring, scissors skills and folding paper with this activity. This are two versions – rounded corners or angled corners to cut. Available in black and white or color.